Local water firm Aegea concluded the acquisition of Companhia de Saneamento do Norte, responsible for providing water and sewage services in Amazonas state capital Manaus. 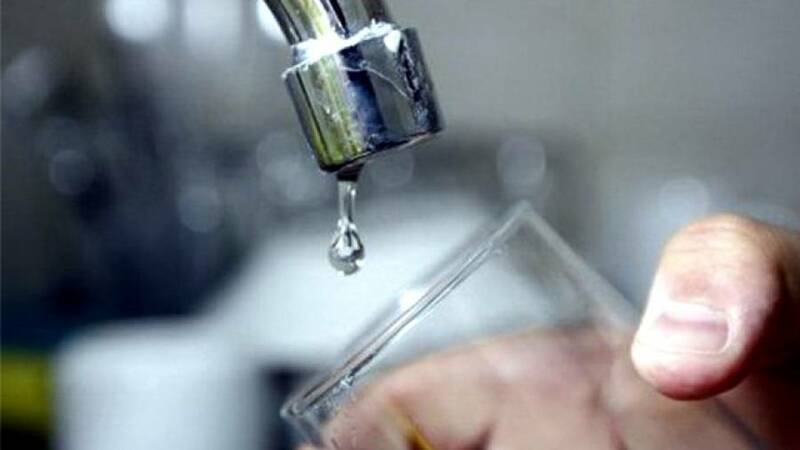 Paraná state water utility Sanepar and Barra do Jacaré locality renewed their contract for water services for 30 more years. Mato Grosso do Sul state will receive 190mn reais (US$50.8mn) in financing for sanitation projects through the Avançar Cidades federal program. The new government will manage the technical approval and financing of the US$1.1bn project to build a new aqueduct in Santa Marta. Valle del Cauca department will allocate 545bn pesos (US$187mn) to carry out water projects in departmental capital Buenaventura. The first construction stage of a US$100mn project to widen the Chalpi Grande river near Quito is 20% complete. Members of the environment and climate change committee promised to never privatize water resources. National water authority Conagua denied that the 10 decrees President Enrique Peña Nieto recently signed open the door to the privatization of water reservoirs. Meanwhile, leading presidential candidate Andrés Manuel López Obrador pledged to repeal those decrees if elected. The council of Naucalpan municipality, in Mexico state, approved a US$25mn loan agreement with Banobras for the construction of an anaerobic digestion treatment plant.